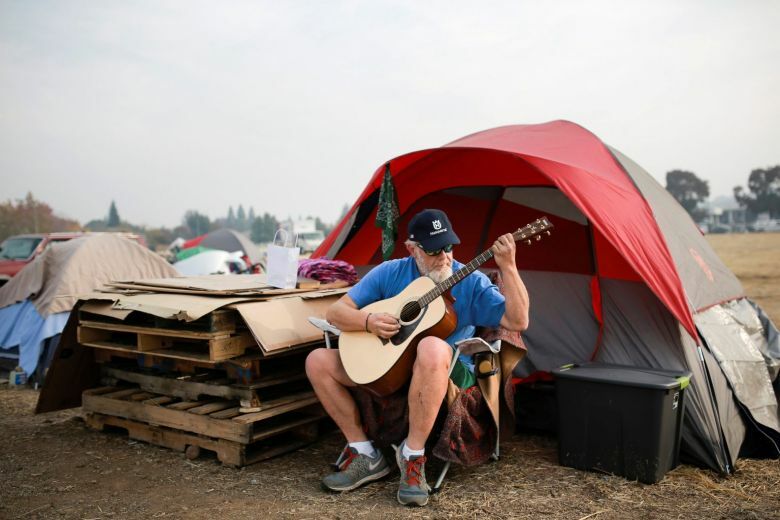 Home / #Chronicles / #Disaster / #USChronicles / #USLocal / California / Wildfire / #TopStory,#Disaster- #TrueNews : Californians left homeless by wildfire now face heavy rain and mud . 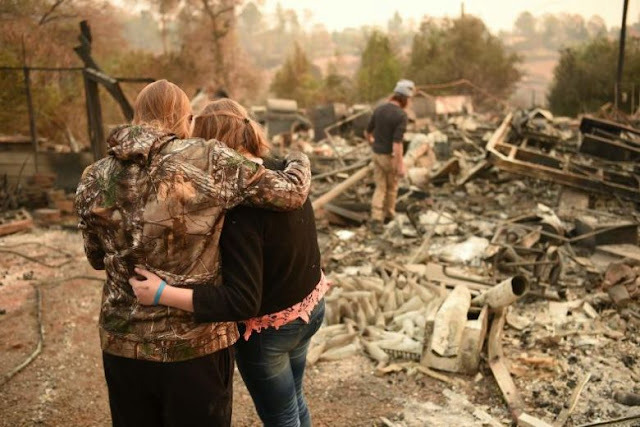 #TopStory,#Disaster- #TrueNews : Californians left homeless by wildfire now face heavy rain and mud . Californians left homeless by wildfire now face heavy rain and mud. Northern California residents left homeless by the deadliest, most destructive wildfire in state history braced for a new bout of misery on Tuesday (Nov 20) from showers expected to plunge encampments of evacuees into rain-soaked fields of mud. As much as 6 inches (15cm) of rain was expected to fall over several days starting early on Wednesday around the town of Paradise, a community of nearly 27,000 people, many of them retirees, that was largely obliterated by the Camp Fire.